Do you love meeting new people? Do you have a passion for knowledge and a knack for working with the public? 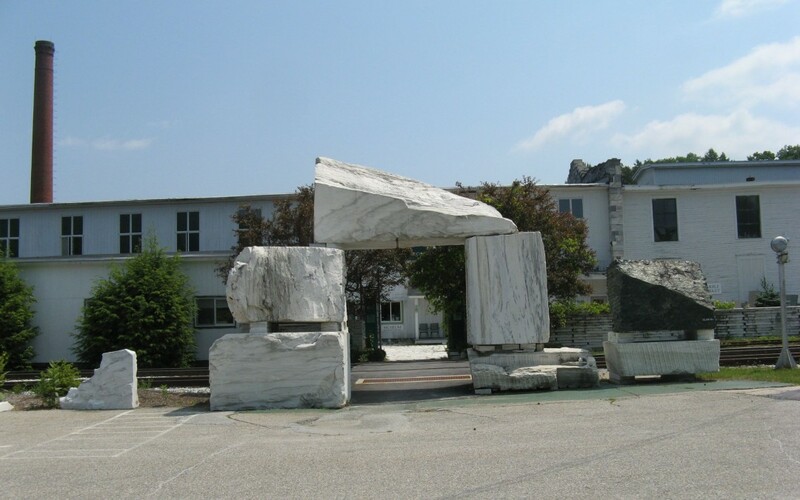 The Vermont Marble Museum is seeking volunteers to provide enthusiastic and energetic guided tours for school groups, tour bus groups, and the general public. Volunteers must have a positive attitude, excellent communication skills, and an interest in history. The tours are about one hour long and explore the many rooms and exhibits of the museum while explaining important aspects of the Vermont Marble Museum’s history. These are part-time, seasonal positions (May through October) that offer and require flexibility.